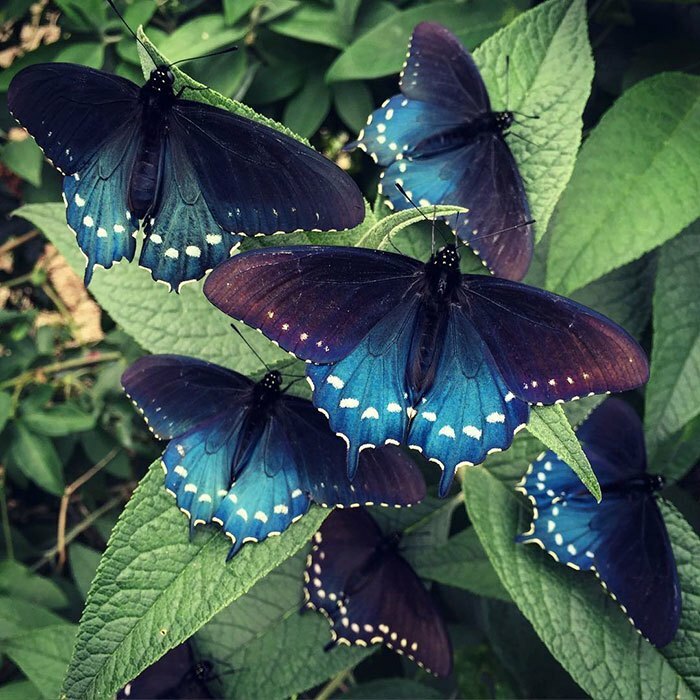 The California pipevine swallowtail butterfly is an extremely rare butterfly which almost became extinct at one point of time, but fortunately due to the efforts of Tim Wong, a biologist at California Academy of Sciences, the species is repopulated once more. 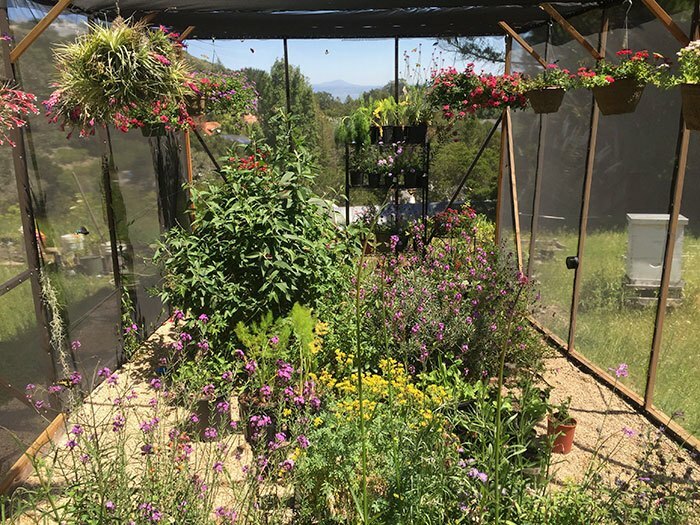 The biologist constructed a greenhouse with the perfect growing conditions for the butterflies in his own backyard –it had all facilities such as sunlight, optimum temperatures and even occasional wind. 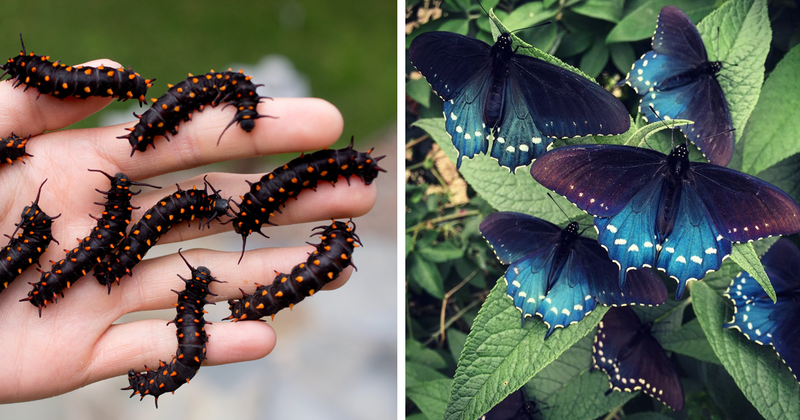 The diet of these butterflies consists of one plant only – the California pipevine, which isn’t easy to grow on your own. But still Wong was able to get hold of the plant and grew it in his own garden successfully. 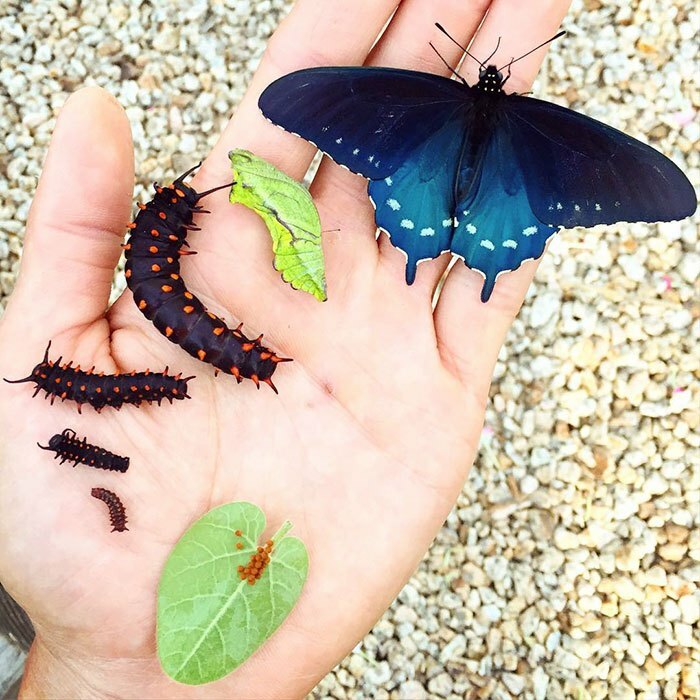 After the greenhouse was complete, he brought 20 caterpillars there and allowed them to grow. 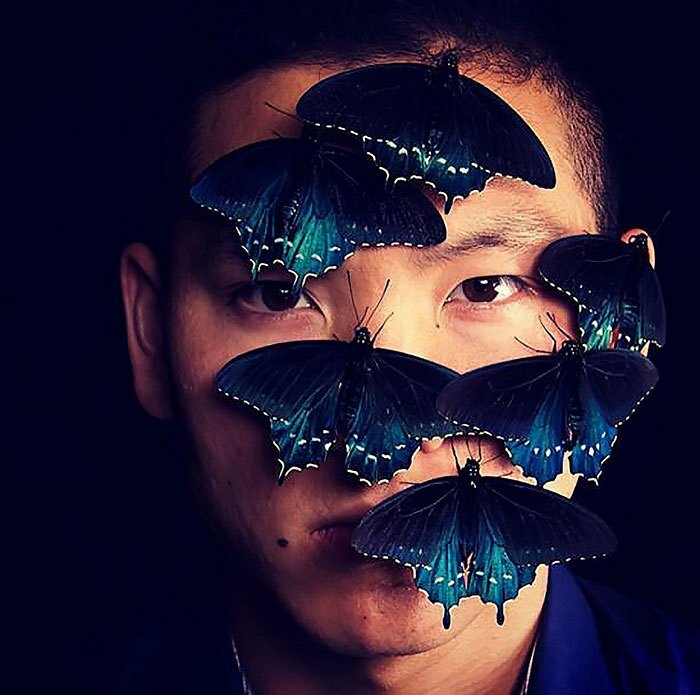 Finally, after 3 years, his efforts have succeeded and the city is once again thriving with these butterflies. 1. The California pipevine swallowtail butterfly was reducing in number. 2. Tim Wong, a biologist, decided to take some important steps to improve their population in his backyard. 3. 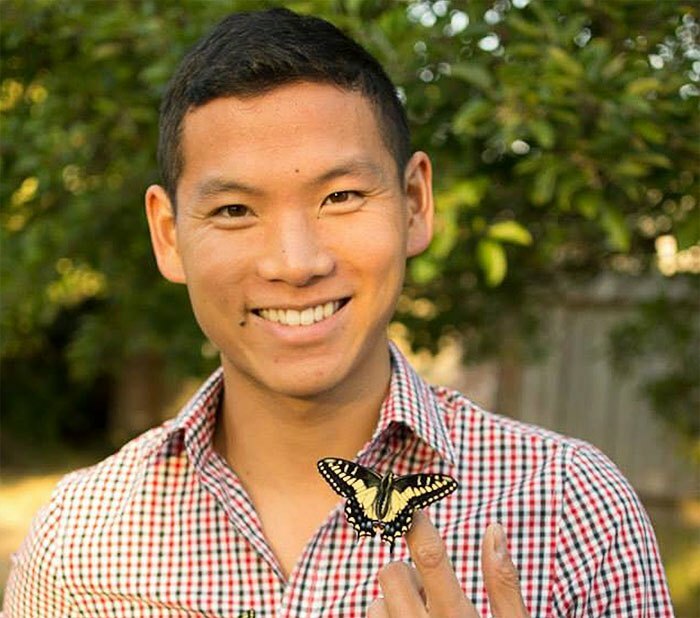 Since these butterflies eat only one plant, the California pipevine, Wong started growing it in his backyard. 4. That is why he decided to construct a greenhouse which would promote the growth of these butterflies. 5. 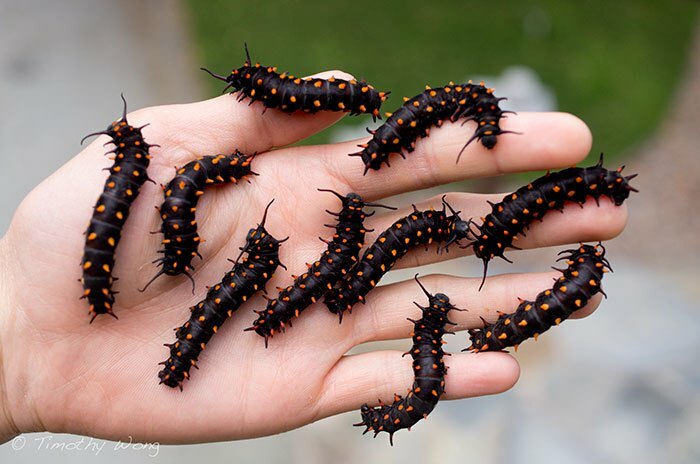 20 caterpillars were brought. 6. Finally, the long process of maturation started. 7. 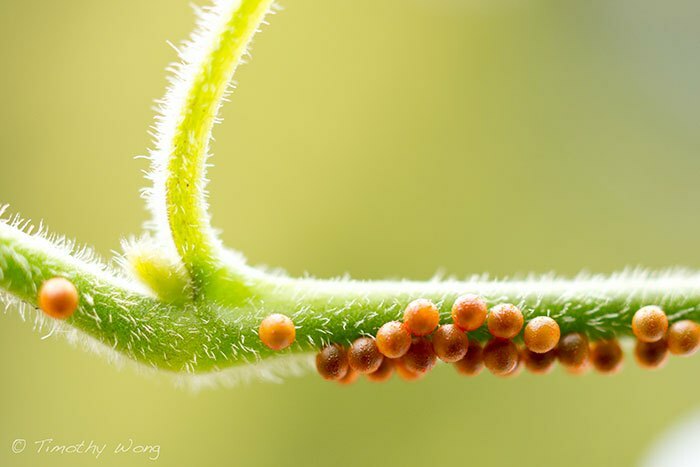 A chrysalis is formed from a caterpillar which then gives rise ultimately to a butterfly. 8. 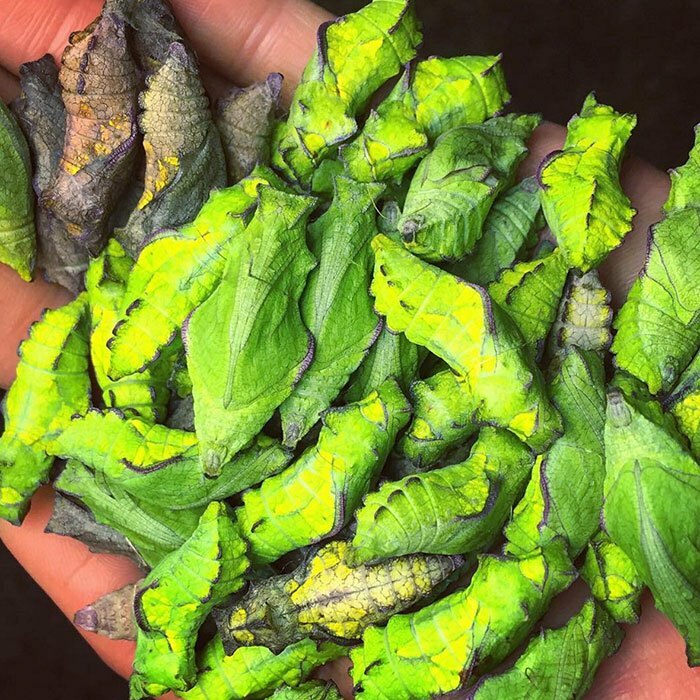 After 3 years, San Francisco is able to enjoy more and more of these rare butterflies thanks to Wong’s efforts. 9. 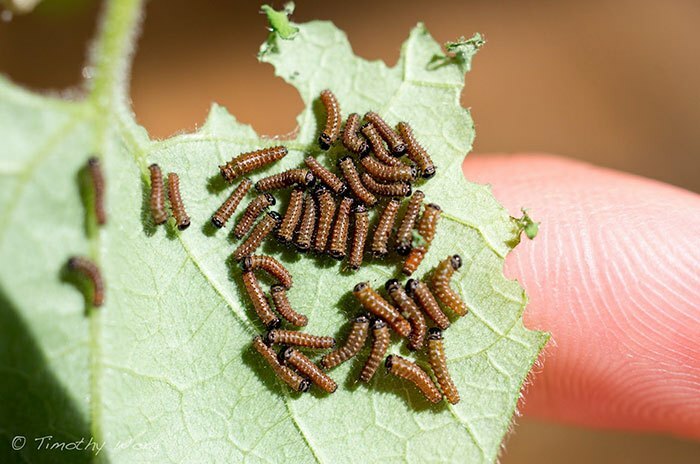 “Since 2012, every year, more and more butterflies are flying in this garden, laying eggs which are then successfully pupating giving rise to more butterflies the next year”, said Wong.